Rustic Cabin fully furnished and ready for you to enjoy right down to the coffee pot. Sit on your porch in the evening and look at your great view of PK. Flat screen TV. One private bedroom plus living area. Can sleep 8. Just bring your lake toys and be ready to play. 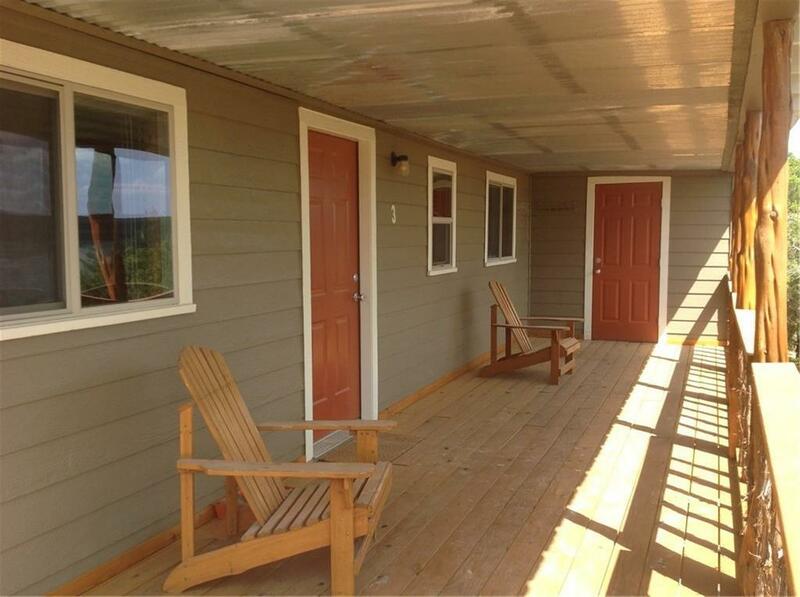 This cabin is great for overflow if you already have a place on PK, also GREAT VRBO. I think you will just want to make it your OWN! CREATIVE SELLER FINANCING AVAILABLE. 99 year lease, NO Lease fee paid. W and D connections also! Offered by Kay Elliott of Berkshire Hathawayhs Pondera.